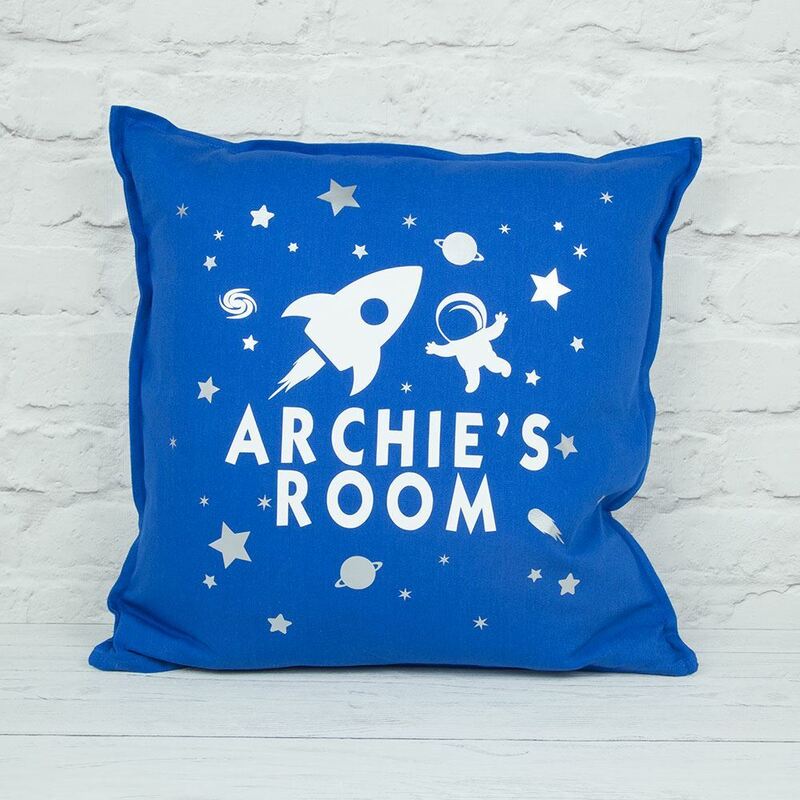 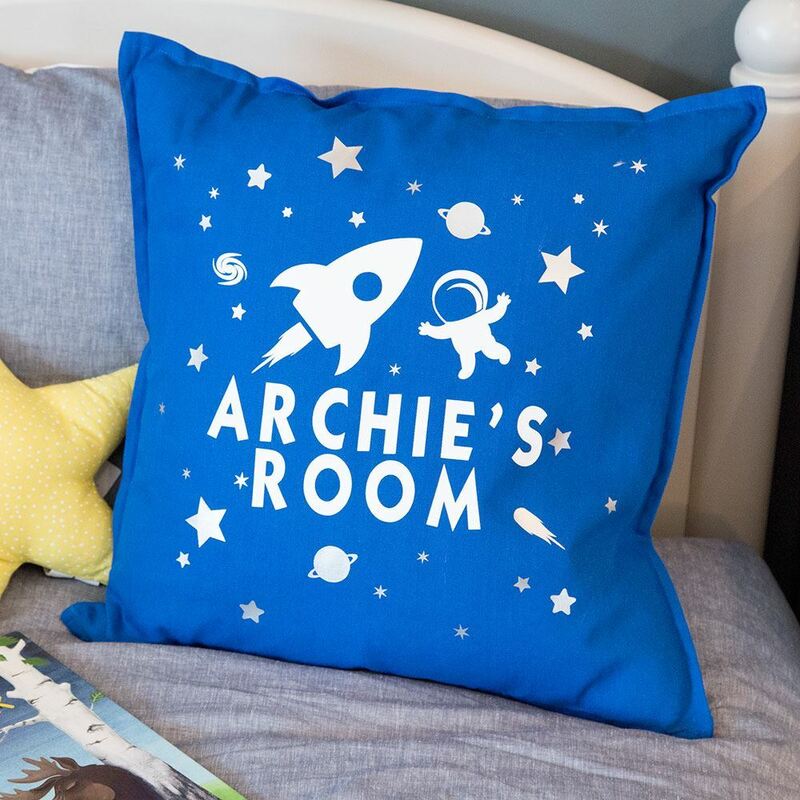 If you have a little boy who just loves astronauts and space, our personalised space cushion features your childs name and some cute silver stars and planets to finish the look. 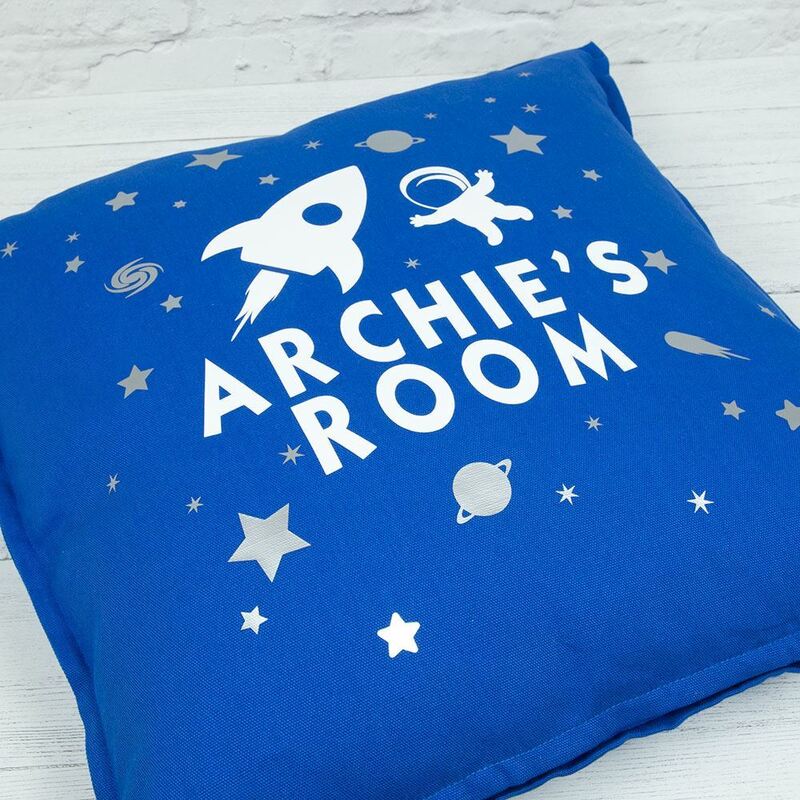 If you have a little boy who just loves astronauts and space, our personalised space cushion features your childs name and some cute silver stars and planets to finish the look. Perfect for a little boys bedroom. 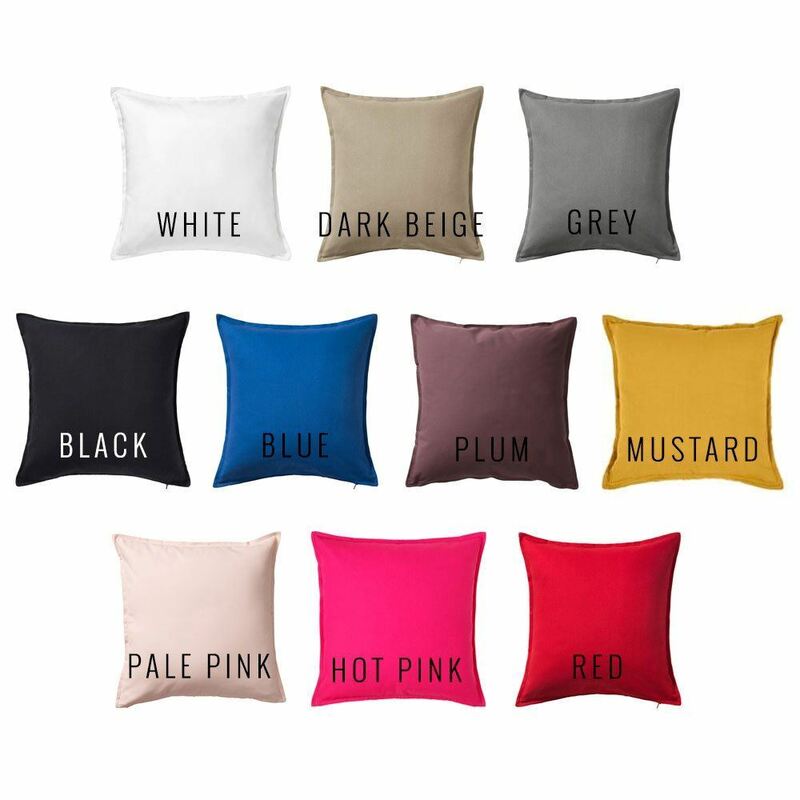 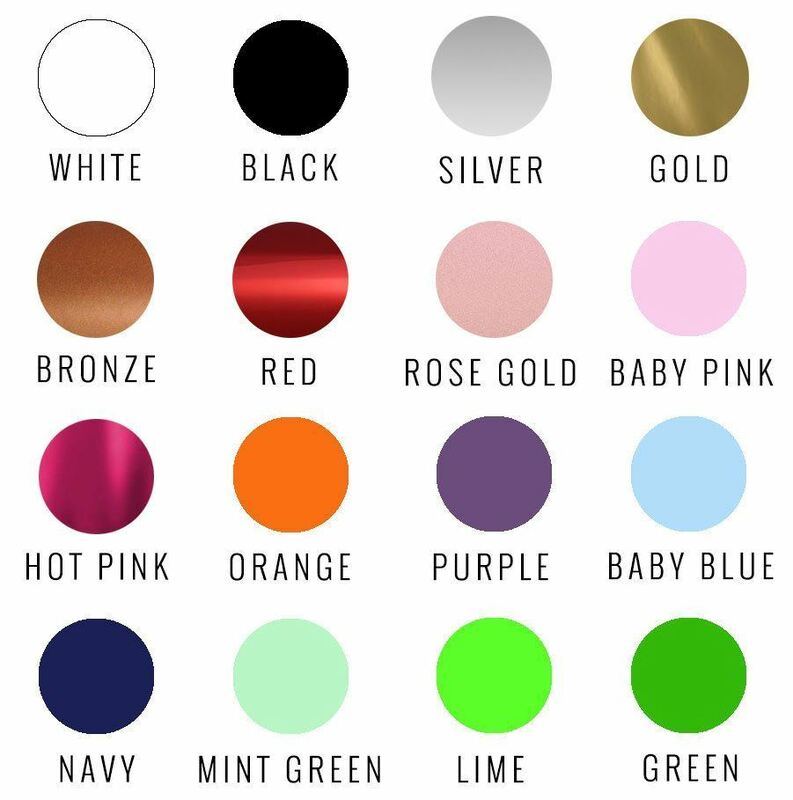 You can also change the colours of the cushion to match the room if required and can be made to suit a girls room too.